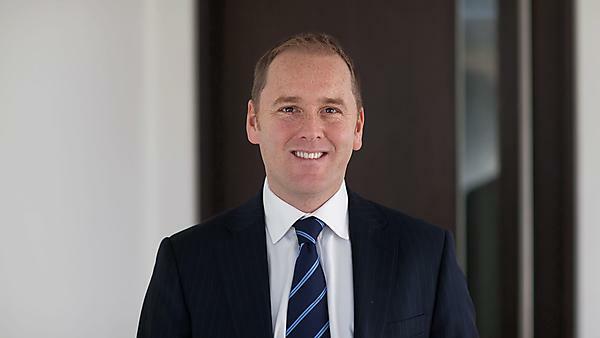 After graduating, Paul Muscutt started off on a training contract with a small firm in London and is now the partner of Squire Patton Boggs (UK) LLP. After leaving Plymouth, I completed the Legal Practice Course at Guildford College of Law, Guildford, Surrey, where I was fortunate enough to secure a training contract with a small finance law firm in London called Wilde & Partners. The training contract started in 2000 but I was able to start early with some paralegal work in 1999. Wilde & Partners merged with a national law firm called Hammonds in 2001 and I qualified as a solicitor with Hammonds in 2002. My practice area is restructuring and insolvency and I act mainly for financiers, corporates, and insolvency practitioners. In 2010 I was promoted to a Partner in the Hammonds LLP. Hammonds subsequently merged with a US law firm called Squire Sanders in 2010 and then again with Patton Boggs more recently. The firm is now a large international law practice with 44 offices in 21 countries and has over 800 partners. The most difficult part of my job is the pressure during large transactions and holding your nerve when giving difficult advice, which may be challenged by lawyers on the other side. It is a competitive market to get into, so get as much experience with law firms and legal departments of corporates as you can. My favourite memories are living with great friends and having great times down at the Barbican and other bars in Plymouth. Also, I enjoyed going to Cornwall and Whitsands Bay. There are loads of great memories really. Yes, I would recommend Plymouth University to prospective students because I think that the maritime and law courses are well respected by the shipping and oil companies. Make sure you tap up the law firms at an early stage in your LLB degree. I think the University could have been more proactive in this regard. It is really important to try and get placements with the larger law firms at this early stage, so make sure that you achieve good first year grades and marks. Mine were not. For more information about studying law please visit our LLB (Hons) Law page. For more information about our range of courses within the Plymouth Law School please visit the school page.